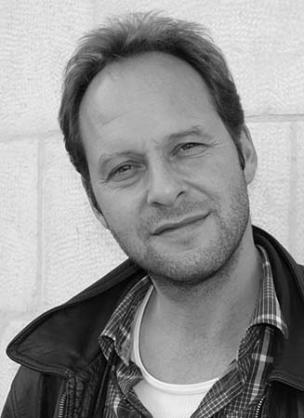 Marcus Vetter began working as a TV editor, producer and director in 1994 at the ARD station SWR after graduating with degrees in Economics and Media Theory and Practice. His studies included long term stays in Buenos Aires and Madrid as well as practical internships in the media and film business. Vetter’s work first came to international attention with his 1999 film ‘The Tunnel’, a docu-drama about a legendary escape tunnel in Berlin. His films have screened at many film festivals and won numerous prizes. The gruesome murders of Nancy and Derek Haysom in 1985 were an international media sensation. The Haysoms were wealthy, respected members of Virginia society, and the murder conviction of their daughter Elizabeth and her German boyfriend Jens Soering sent shock-waves through the rural community of Bedford County. This was the first criminal trial held in front of TV cameras and was the first high profile, international case tried in a small town. New forensic techniques have disproven evidence that was key to Soering’s original conviction. Denied parole 11 times, his next hearing in 2016 may have a different outcome, at the same time the film is in release.